Month of Modern continues October 20 with the inaugural Boulder unveiling of Sherwin-Williams Colormix™ 2016 color trend forecast at Wonder Press in Boulder, CO.
Sherwin-Williams Colormix 2016 collection anticipates the optimistic spirit of 2015 will continue to drive trends in the world of color. 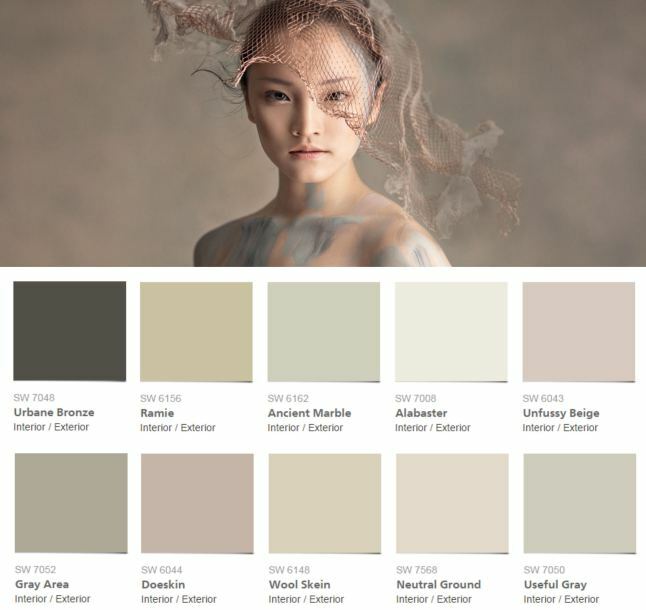 The annual Sherwin-Williams color forecast collection cultivates this positive outlook and highlights a passionate pursuit toward mindfulness, happiness, indulgence and well-being. Vintage workmanship, social engagement and all the exciting possibilities future technologies can offer are also reflected in the collection’s four color stories, created to provide inspiration and trends for design professionals. Taking inspiration from natural elements, such as stone, alabaster and sand, as well as natural fibers, such as cotton and jute, the colors of Pura Vida remind people to be conscientious of their overall wellness, and are vital for creating spaces to unplug. Nomadic sand baths, therapeutic massage and the natural materials reminiscent of those treatments influenced the palette. 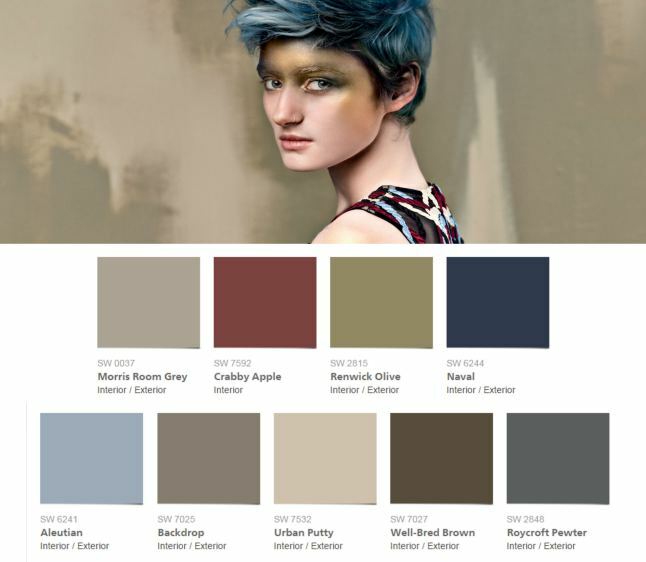 It includes honed and sheer tones, marble hues, warm grays, khaki tones and blushed neutrals. Meaningful life begins close to home, and this palette is driven by in-person social engagements as people rediscover the pleasures of intimate gatherings, garden parties, personalized outdoor weddings, multifamily living and playful indulgences like champagne towers and vintage florals. 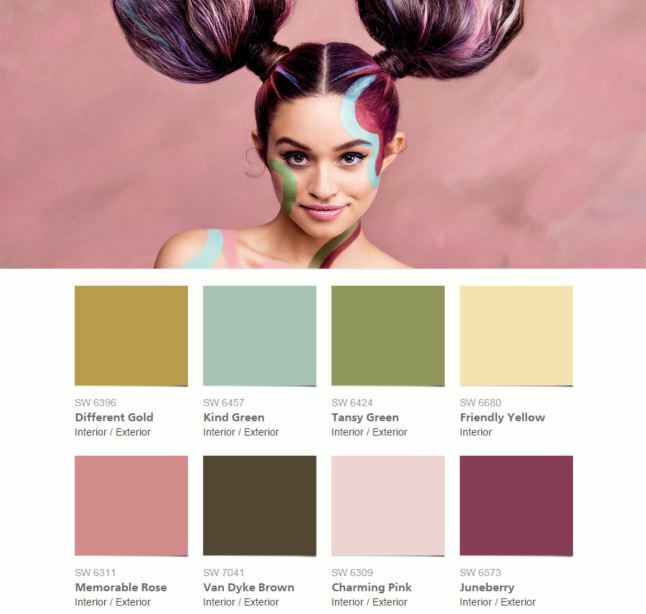 This palette connects across generations with dashing greens, cheeky pinks and a flower power that is as crisply modern as it is soulfully vintage. This palette celebrates the return of skilled labor, and an appreciation for quality craftsmanship and small-batch production, and is made for passionate people who appreciate craft, design, authenticity and quality. 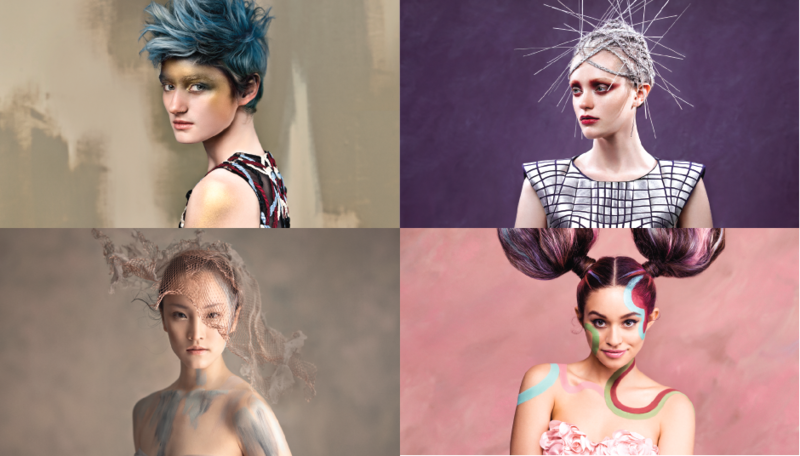 The palette looks to the past to inspire our future, driven by new aesthetics collaged from the pages of history books with curated thrift stores, the new Maker Movement and industrial-influenced style. The fast-paced world of technology keeps society living in a constant state of wonder as increasingly powerful computers and extreme materials combine to make fantasy a reality. Augmented reality, 3D printers, drones and new apps that make everyday chores feel frictionless drive Trajectory. 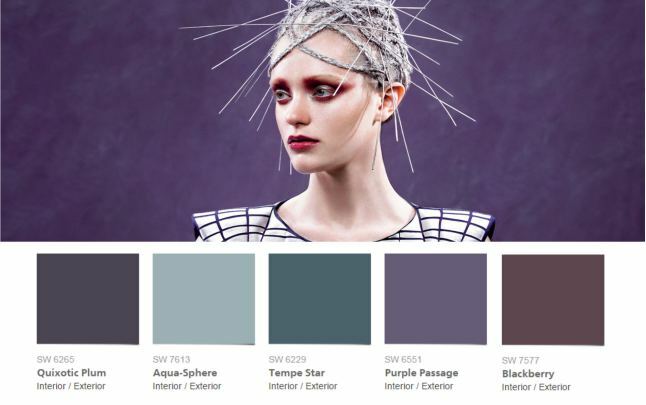 The palette is filled with icy blues, shimmering pewter and sophisticated plums showcased in stunning gloss finishes.